When will be Project UFO next episode air date? Is Project UFO renewed or cancelled? Where to countdown Project UFO air dates? 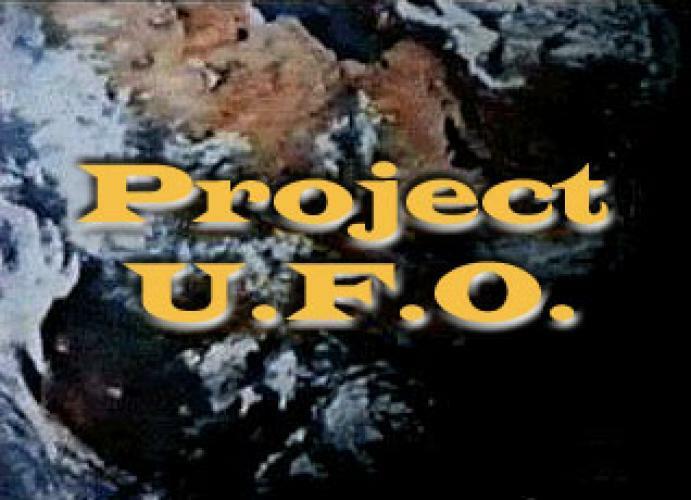 Is Project UFO worth watching? U.F.O." is based on actual incidents, the files of the Air Force's now cancelled Project Blue Book. Blue Book, created in 1947, investigated more than 12.000 reported UFO sightings. By the time the Air Force shut it down in 1969. only 701 of the reports were still unexplained. EpisoDate.com is your TV show guide to Countdown Project UFO Episode Air Dates and to stay in touch with Project UFO next episode Air Date and your others favorite TV Shows. Add the shows you like to a "Watchlist" and let the site take it from there.